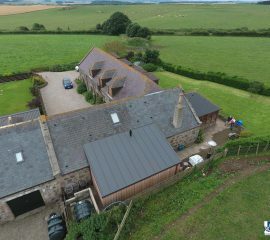 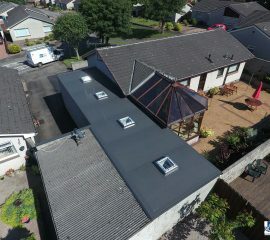 Dyce Roofing is a family-run roofing company based in Aberdeen serving Aberdeen city and Shire and the North East of Scotland. 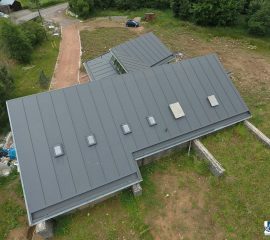 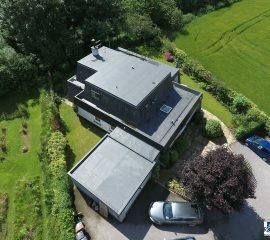 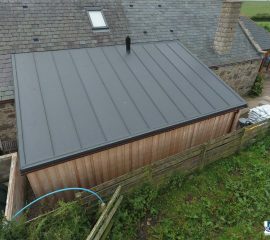 We specialise in the supply and installation of Alkor single-ply flat roofing membrane. 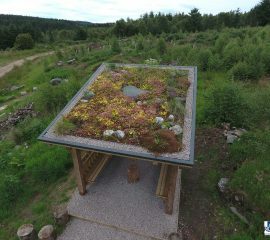 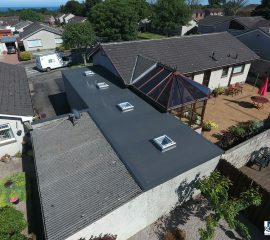 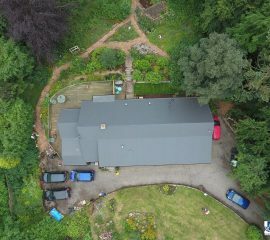 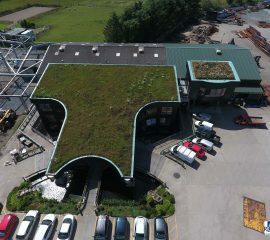 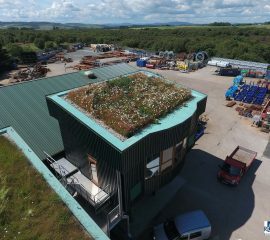 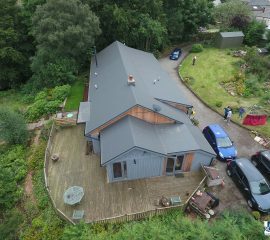 Dyce roofing is a garden, architectural and flat roofing specialist company which was formed in 2007. 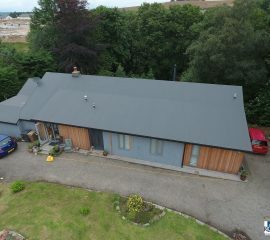 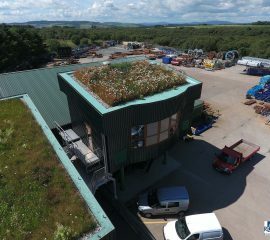 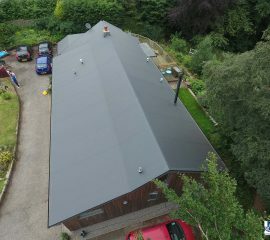 The owner of Dyce roofing, Gerry Robertson, has been Installing single ply membrane since 1983, and is currently the longest serving single ply roofing Installer in Scotland. 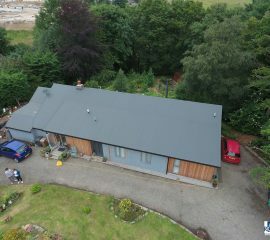 We cover the whole of the North East and as far down as Perth and Kinross and as far North as the Inverness area. 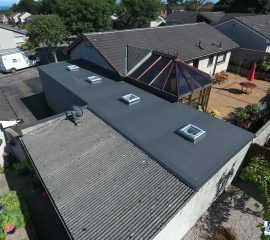 At Dyce roofing we are delighted to be using the Alkorplan membrane which is manufactured in Germany. 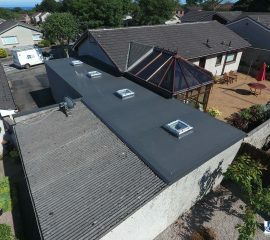 The manufacturing company of Alkorplan (Renolit) granted Dyce roofing the licence to use their product in Scotland. 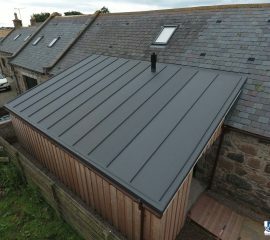 The Scottish field representative for Renolit checks Dyce roofing completed works at random. 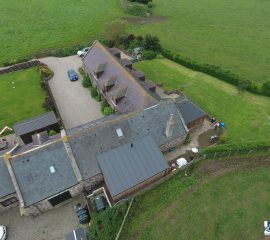 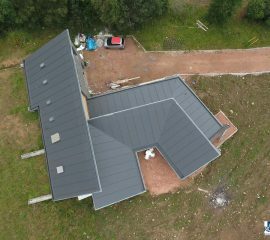 We are delighted with this situation as it ensures every single roof completed by us is up to the highest standard possible. 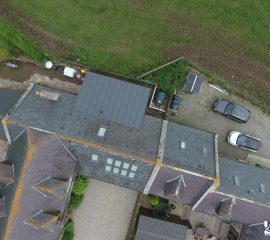 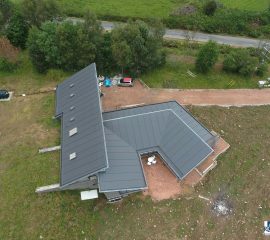 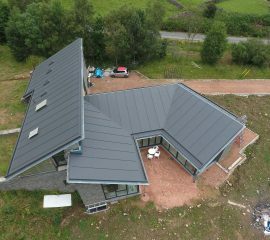 We wanted to take this a step further to give every client piece of mind when it comes to their completed roof. 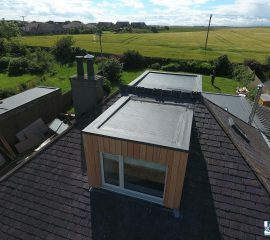 We became members of the Guild of Master Craftsmen in 2013. 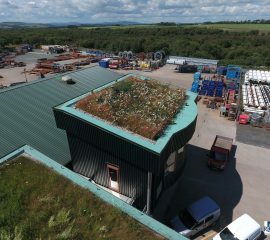 Every company which join the Guild have a membership number for potential clients to check that they are indeed members. 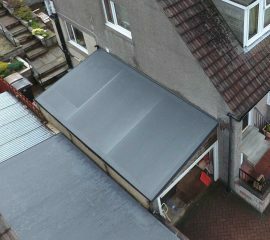 Dyce roofings membership number is A123106. 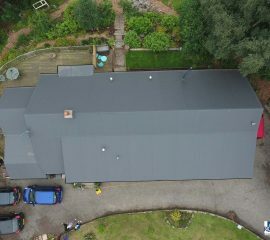 In this day and age we do everything possible to ensure the client is getting quality products and workmanship.